At First Sight Creative took the company from a few products and an idea, to a full blown, strategically created business. Lo Bedding is a Japanese company that has been interested in fostering great sleep for years. They hired AFSC to help them migrate to United States markets. 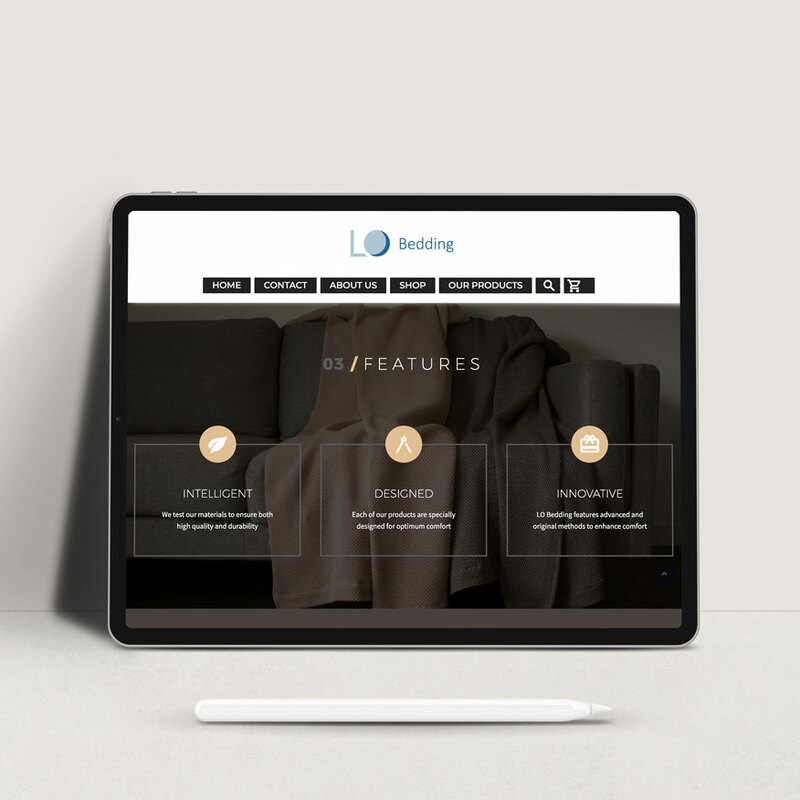 Lo Bedding needed more than a great web presence and marketing position, they also needed consulting on American trends to make a successful transition into U.S. markets. 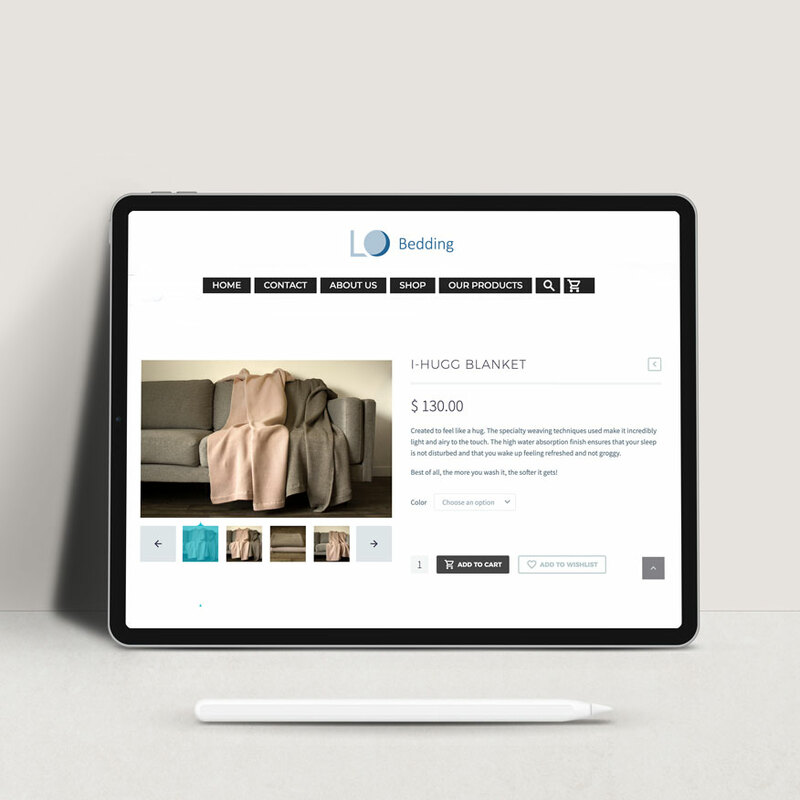 Every product has not only a purchase page, but also a product page that delves into the thoughtful details of the products. Everywhere you look on the site you have a chance to learn about the benefits of the products. We increase the perceived value of the products by focusing on the benefits that the products provide for their users. Since they’re an online retailer, this is of the utmost importance. If you didn’t know that the i-hugg blanket gets softer as you wash it, and that it’s made with Japanese weaving techniques, it might look like a typical blanket. Educating those interested in the products, was a big piece of the puzzle to the website design. It was also imperative to have that information on the first page. Are you ready to start your own website design project?